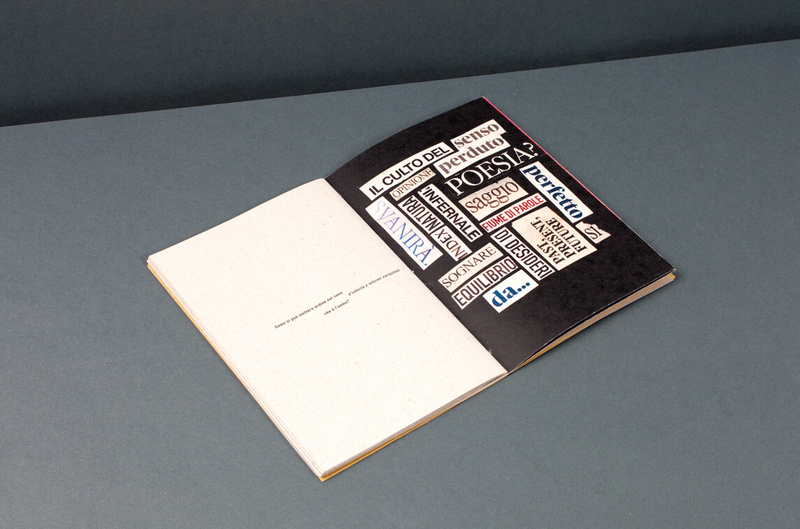 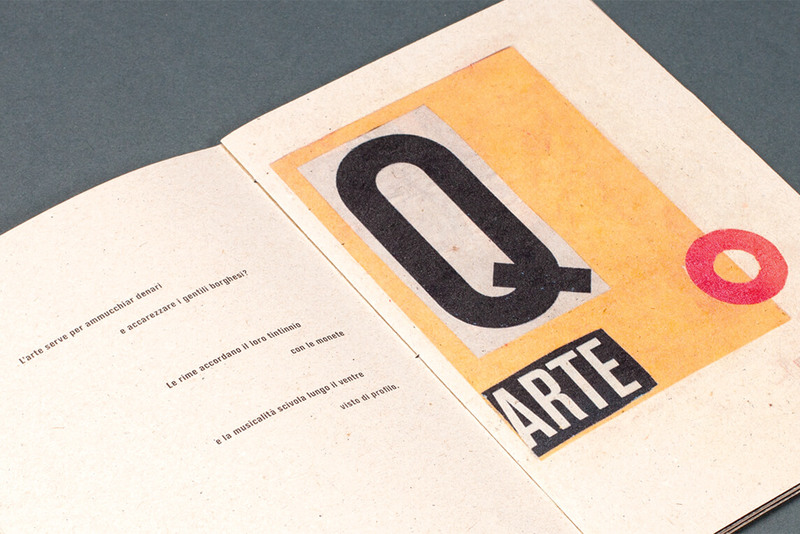 Typographic collages to reinterpret and celebrate the Dadaist Manifesto. 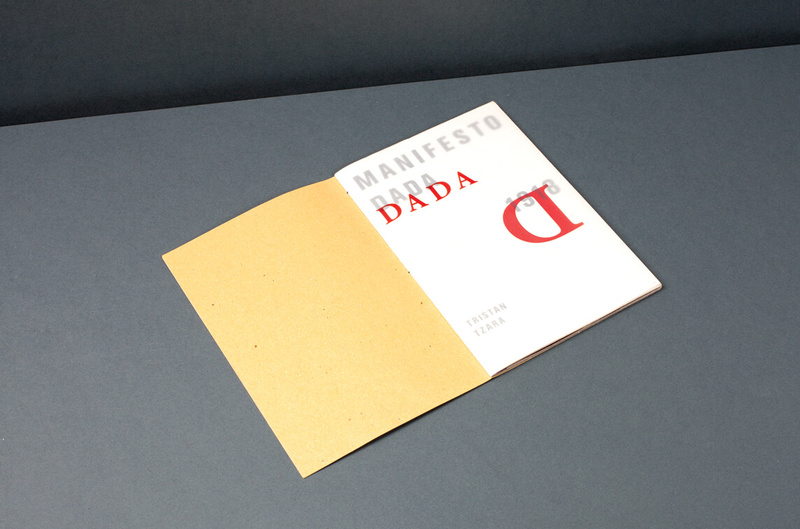 Dadaist Manifesto, a personal interpretation. 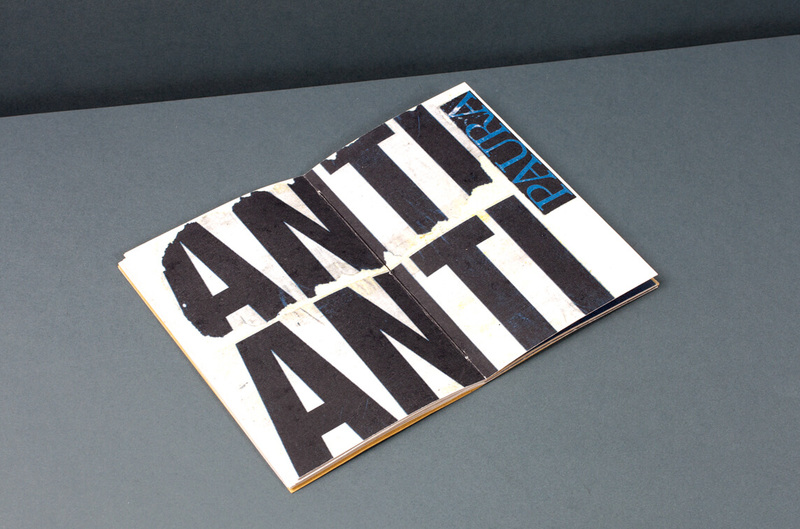 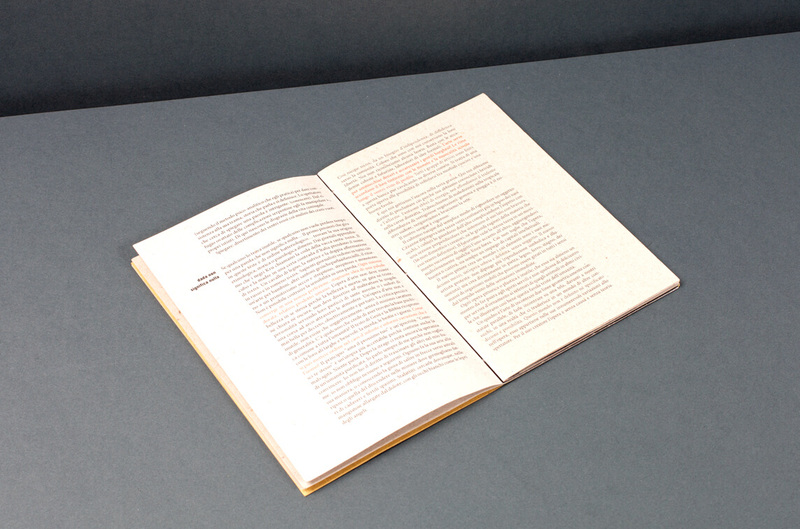 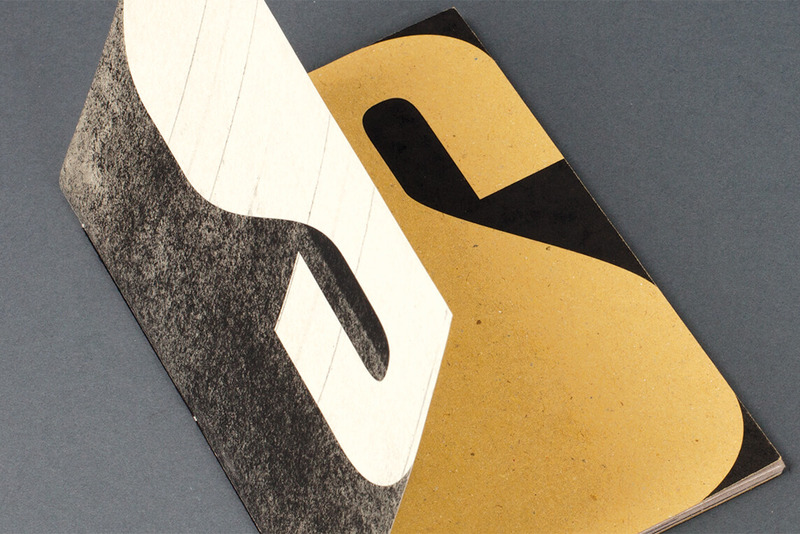 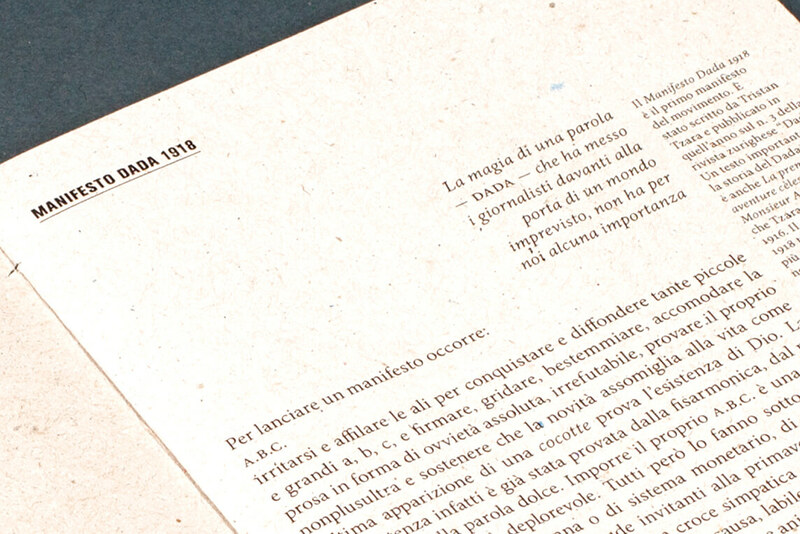 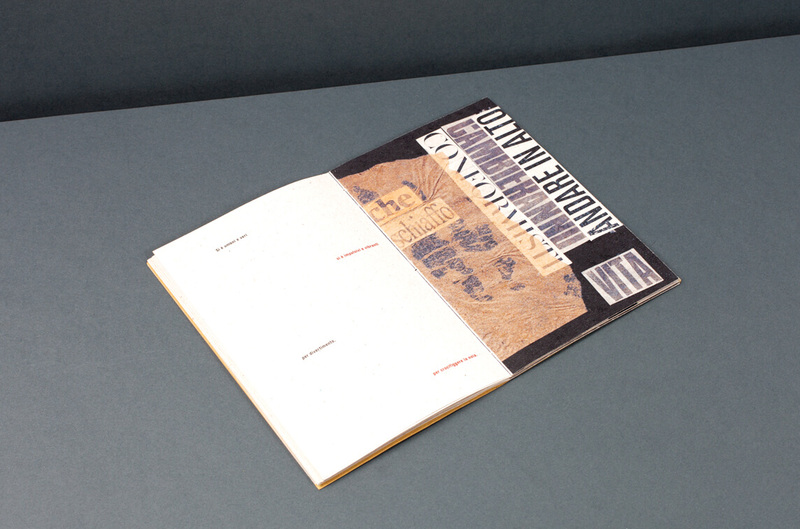 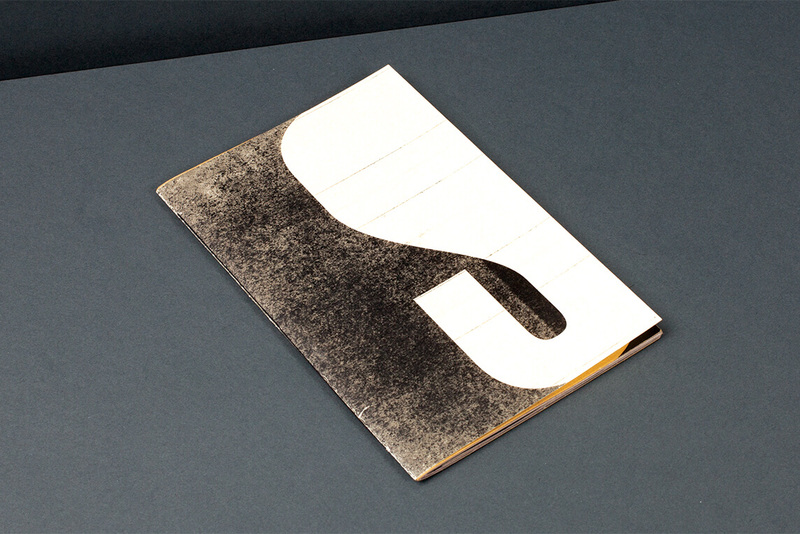 This booklet was realized during a typography course with Giorgio Cedolin. 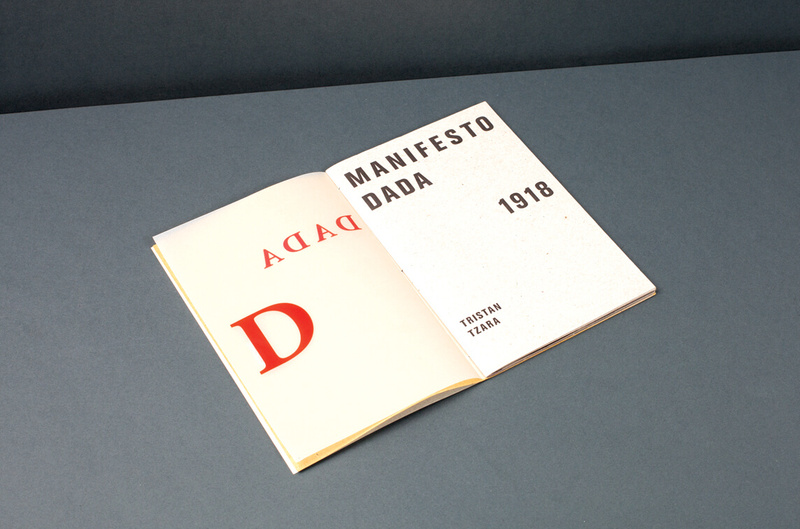 In the first part I just quoted the Dadaist Manifesto written by Tristan Tzara, a very inspiring writing I suggest everybody to read. 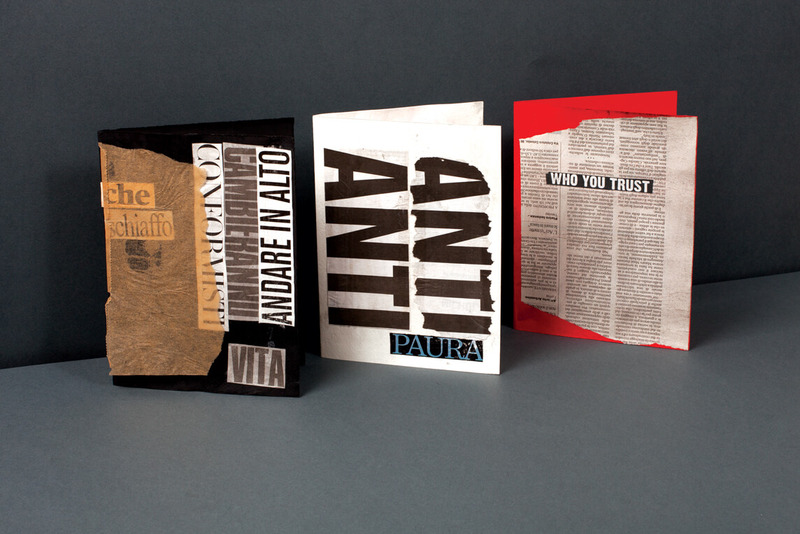 For the second part I realized a series of collages inspired by the Manifesto and Kurt Schwitters’ work.